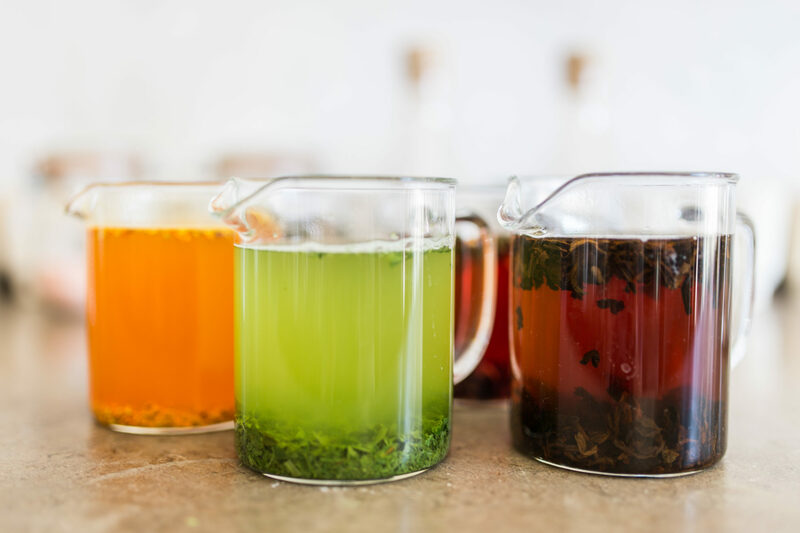 If you’ve wanted to learn about the world of whole leaf tea and experience the wide variety of flavors for yourself, join our tea tasting. 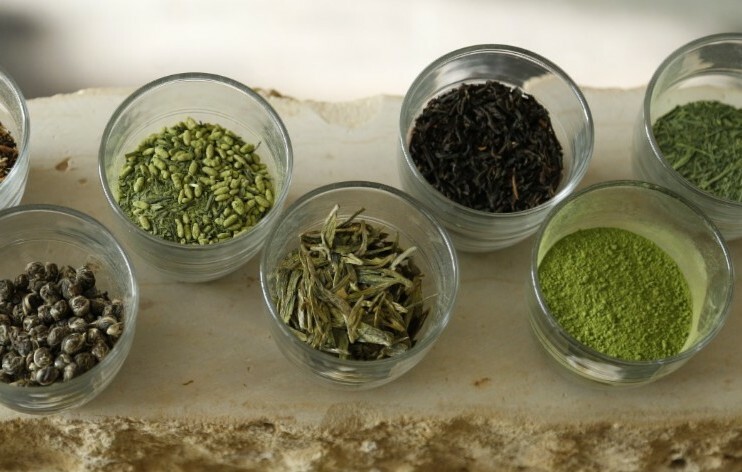 From white to black, green tea to chai, you will taste at least 6 different teas from across the primary tea categories while learning about how to taste tea, how to brew tea and what makes each tea distinct. 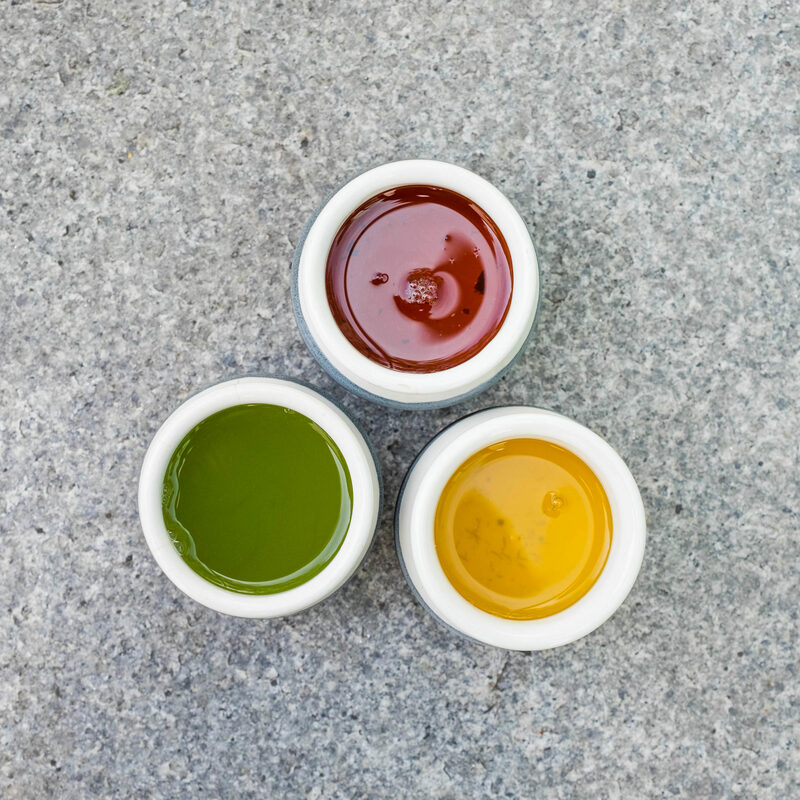 Tea & teaware will be available to purchase so you can bring the experience to your home or business. 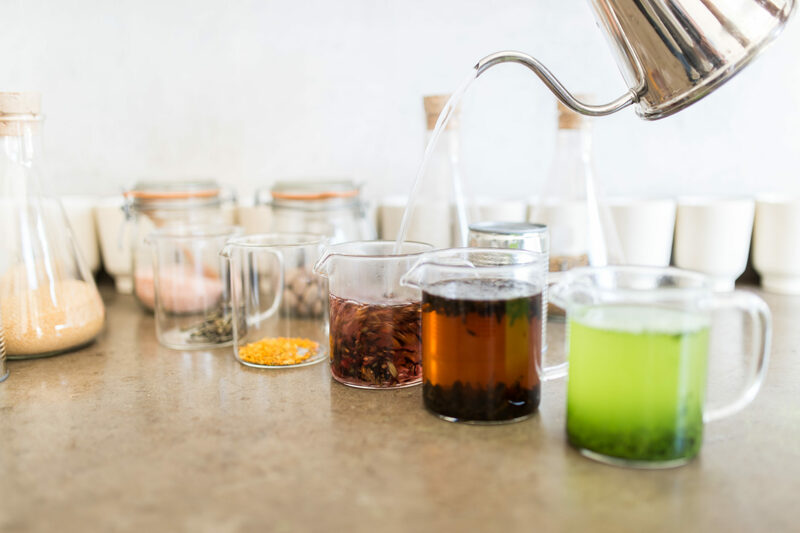 Ready to become a Tea Expert? 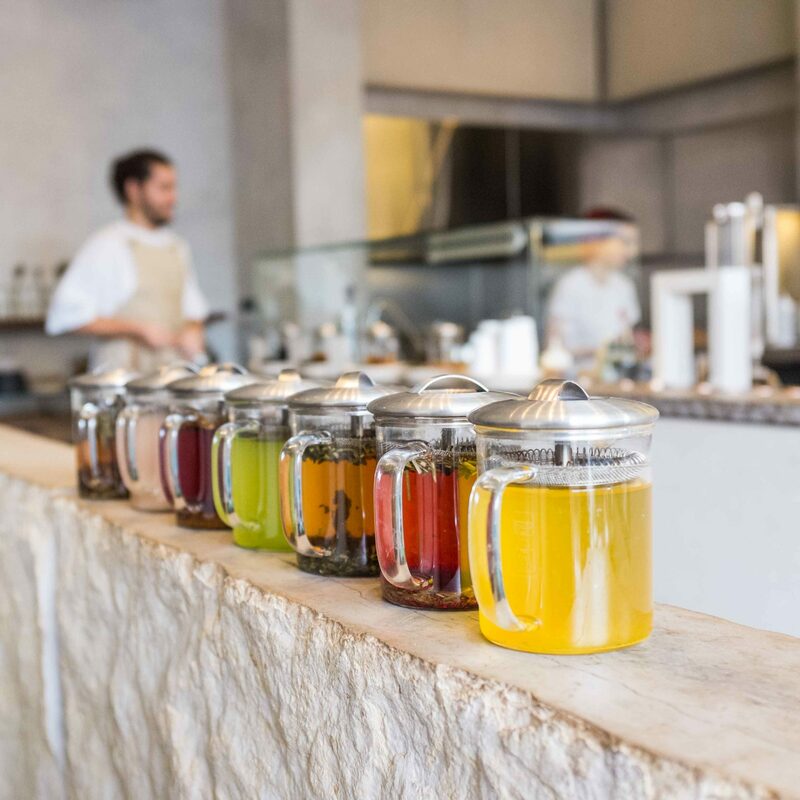 Join us and sign up for our Tea Tasting every Tuesday and Thursday from 10 am to 11 am for a selection of morning teas or from 4 pm to 5 pm for afternoon teas and Saturday from 10 am to 11 am for morning teas.